SAP Concur is a SaaS company that helps businesses manage travel and expense services. 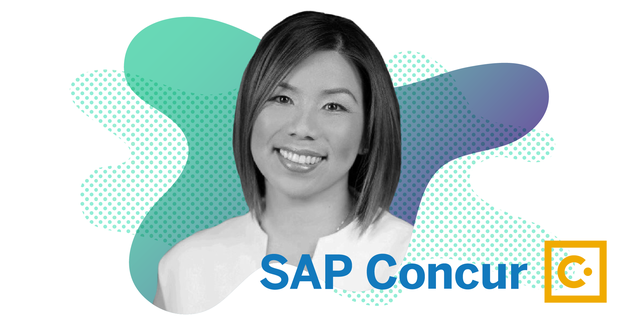 Ellie Wu, Senior Director, Customer Success, guides cross-functional teams across all stages of the customer journey to provide the best possible customer experience. 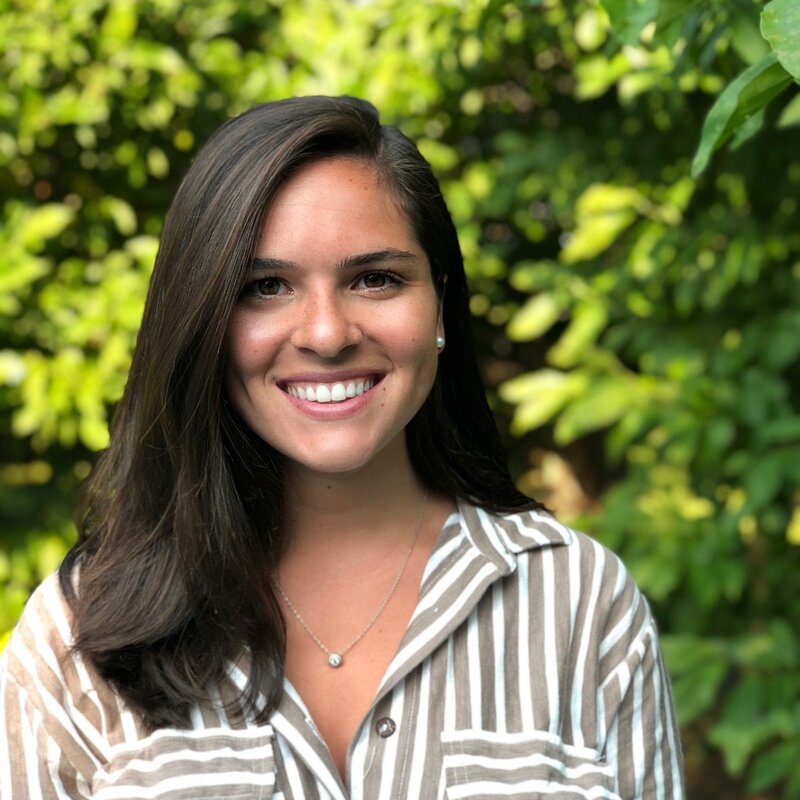 We recently sat down with Ellie to talk about her approach to customer success (CS) and why customer happiness isn’t necessarily the be-all and end-all. Thanks for joining us, Ellie! Can you walk through your background and tell us how you came to be in CS? I have a background in engineering and have since spent time at almost every stage of the customer journey – from sales to account management and now CS. This journey has given me a breadth of understanding across customers and teams. Not to mention an empathy for our product and sales counterparts! Now, I lead customer strategy and execution for Global Services Operations at SAP Concur. How has that journey shaped your approach to CS? Optimizing for happiness alone doesn't set customers up for real success. You unite cross-functional teams at SAP Concur to service all stages of the customer journey. How do you empower those teams to deliver better customer experiences? Most of the challenges in uniting customer-facing teams stem from a lack of communication. Sales can spend months closing a new customer, getting to know all of their hopes and dreams and fears, but that information is not always passed over to the next group that picks up that customer relationship. Or, maybe that next group doesn’t reiterate the goals they were given by sales with the customer to check and see if they’re still accurate. These moments are when a customer feels jolted: when we’re not aligned internally. How do you strive to empower that smooth handoff? In an ideal world, it would be getting all involved parties in the same room to nail down the specifics of a particular account. But there’s really no need to over-architect it. The sales team doesn’t need to write a grand novel for CS; it can be as simple (not easy) as identifying and articulating a few key themes. Which problem did this customer come to us hoping to solve? When a customer has a certain problem, what are the things that we communicate to one another? If each team can file new accounts into pre-defined buckets based on those criteria, they’ll be better suited to serve those customers effectively. At Guru, we organize our customer-facing teams under one broader revenue team to facilitate the customer experience. Where do you see CS’s role in driving revenue? The cost of acquiring new customers keeps going up, so naturally CS plays a growing role in keeping current customers happy and spending with your company. There’s a Harvard Business School study from 2014 that shows that increasing customer retention rates by 5% increases profits by 25% to 95%. And that’s just 2014. I imagine the data would be even stronger today. That being said, just because you can do something doesn’t mean you should. A CS team can sell customers on a plan upgrade, but should they? That’s a conversation to have with your own team. Is the team you hired comfortable having conversations with customers about pricing and contract negotiations? If not, you may explore having a closer relationship between CS and sales. For example, if a CS rep identifies an area for upselling or cross-selling, they should send that customer to a sales rep to talk specifics. In terms of determining what a CS team should and shouldn’t do, what’s a must-have skill for any CS team? Listening. And not just listening to respond – really listening and actually doing something with what you hear so that your customer knows that you care. Tesla is a great example of a company listening and then actually doing something. On Twitter, a Tesla user tagged Elon Musk in a tweet describing the issues that Tesla drivers were encountering at charging stations. People were leaving their cars in charging stations for too long and it was affecting other drivers and their experience with the Tesla product. Customers grow frustrated and companies suffer when no action is taken on the feedback being received. We also have to remember that every person who speaks up is likely representing a whole group of people who aren’t. Agreed! We make a point to follow up with customers when their feedback led to a fix or an update and it’s always very appreciated. Right, following up on feedback impresses people because it’s not usually what happens. The act of communicating can be an small amount of effort compared to the fix, but it is what will resonate and be remembered! Not closing that loop with customers is a missed opportunity. If you fixed something because of something a customer said, tell them that! We hosted a webinar called ‘8 Simple Rules to Make Customers Happier.’ If you had to pick one rule, would that be it? Aim for more than just happy customers. Because you can make someone happy, should you stop there? “Happy” customers still leave companies all the time. Happiness is nice, but we want our customers to need the product or service we provide. For example, if a customer comes to you with a question and you answer it, that makes them happy. But can you go beyond that happiness and make them more successful? Why did they have that question? If you help a customer make a difference in their organization, that makes them happy, but it also makes them successful. One of our core values at Guru is “We create advocates,” which gets at that concept of empowering customer success and creating workplace heroes. What does that sentiment mean to you and how do you empower your team to create advocates out of all your customers at SAP Concur? As much as I would love all of our customers to be advocates, that’s not the natural order so you have to know who your advocates are. If you’ve been successful in creating advocates, what do they look like? Are they from the same segment, industry, or use case? Are they from your top five biggest customers? If there are clear patterns in who your advocates tend to be, then what are you missing with the rest of your customers? If your advocates are not diverse, that may mean that you’re not effectively serving a slice of your customer base. You’ll gain valuable insights if you don’t simply count your advocates, but map them across industry and company size. This can also be tied back to diversity and inclusion initiatives. “Advocacy” can be more than just a checkbox – it can give you insight into how you’re serving and empowering your customer base. We talk a lot about empowerment as opposed to enablement at Guru. What does that mean to you? I’m team empowerment. When your team is enabled to work with customers, they know what to do. But when you empower someone, you show them why we take a certain path and help them understand guiding principles. Similarly, when customers first come to us, we want to enable them. We want to show them the lay of the land, how to use resources, and what features can be used to achieve their goal. When a customer becomes a power user, you shift your focus on empowering them. They’ll push the bounds of your product/services and you achieve that sort of partnership with a new customer. You enable them first to learn the rules of the road, and then you empower them to drive on their own - that’s when you move from enabling to empowering. Thanks so much for your time, Ellie! How can our readers get in touch with you with questions or for more information about CS? People can reach me on LinkedIn, Twitter, and EllieWu.com.